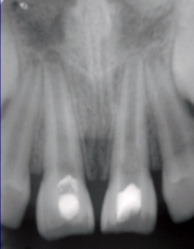 When young permanent teeth are broken due to trauma while playing or else, conventional root canal treatment is not possible due to incomplete root formation. 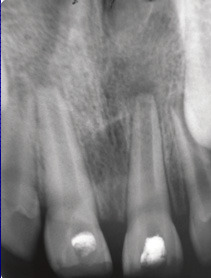 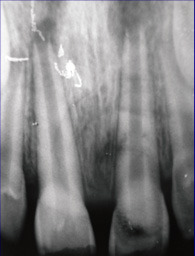 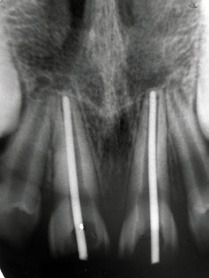 So root apex needs to be sealed for completion of root canal treatment. 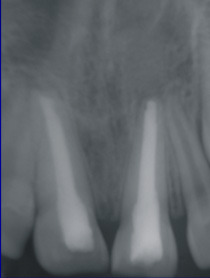 Apexification is the method of inducing apical closure of root by using suitable medicament, formation of osteocementum or similar hard tissue in case of non-vital tooth.